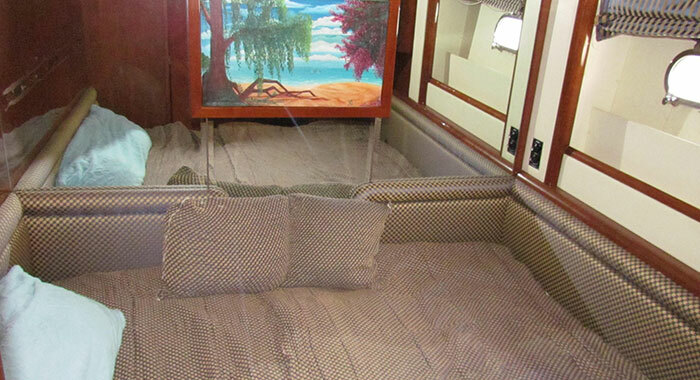 70’ of pure, unbridled bliss. That’s what awaits you on the calm waters of Panama’s gorgeous coast. 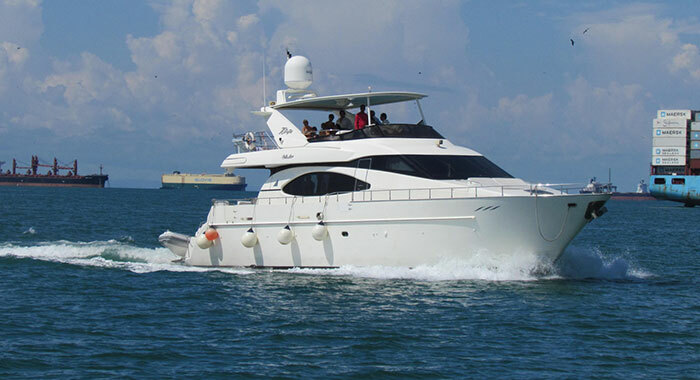 This blissful 70’ comes in the form of a massive Azimut yacht, known best for its ability to entertain and comfort with little effort. 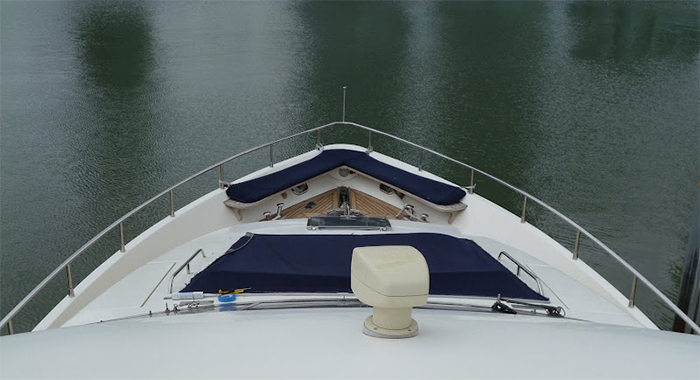 If you’re looking to travel the coasts of the tropical Central American country of Panama, especially if you’re traveling with a large group of people, you’ll want to do so aboard this 70’ behemoth, capable of housing up to 15 party guests comfortably. 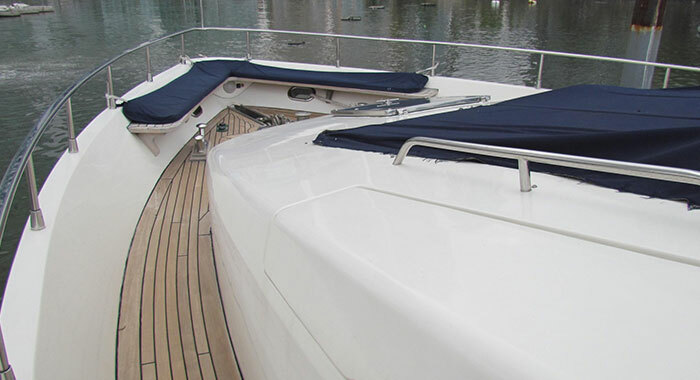 Aboard the deck of your luxury vessel, you and your guests will be able to enjoy the fresh tropical wind blowing through your hair as the liner cruises at comfortable speeds until you reach a spot suitable for your agenda. 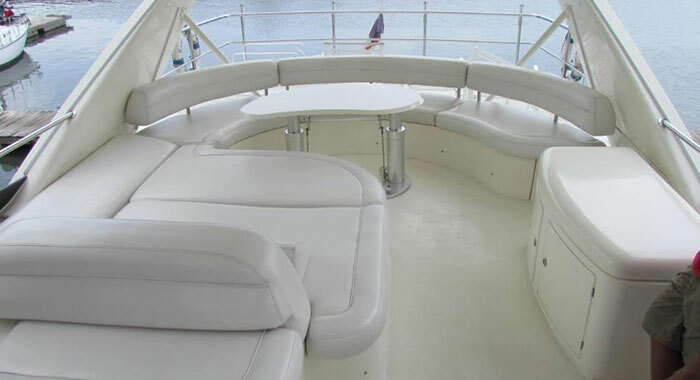 Almost acting as a mobile party venue, the Azimut yacht comes complete with everything you’d need to keep you and your guests entertained. 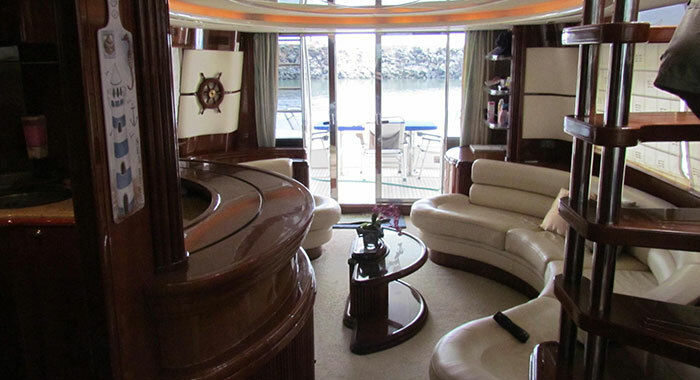 When not testing the warm waters of the Caribbean, you can hide away in the yacht’s luxurious interior. Enjoy the highest end of amenities as you cruise around the Caribbean inside the cabin of his exquisite water-bound vessel. From lounge furniture that will make it hard not to fall asleep to an on-board kitchen, worthy of throwing together a few snacks and light meals. 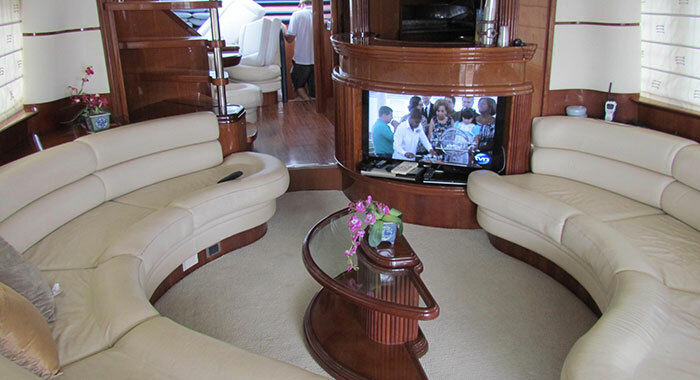 Indulge your crew in a veritable mix of entertainment that includes a surround sound stereo system, which is more than enough to keep a gathering or party moving. You’ve already made the trip to the tropical paradise of Panama, so you might as well go that extra mile and set sail across the calm blue waters of the surrounding bodies. 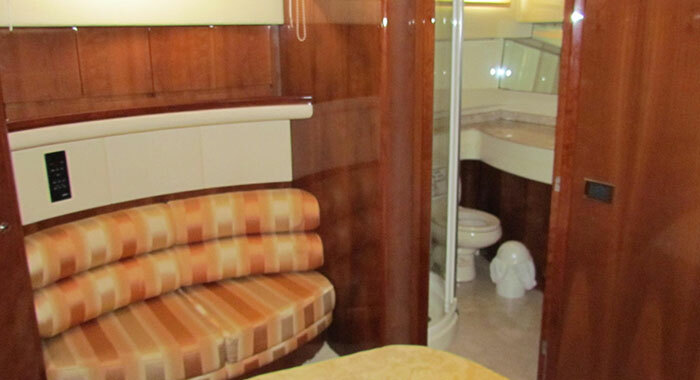 Aboard this 70’ luxury liner, you’ll finally know what it’s like to travel like the rich and famous. Unfortunately, though, the experience always ends. Through VIP in Panama, you can at least get a taste of that lifestyle.